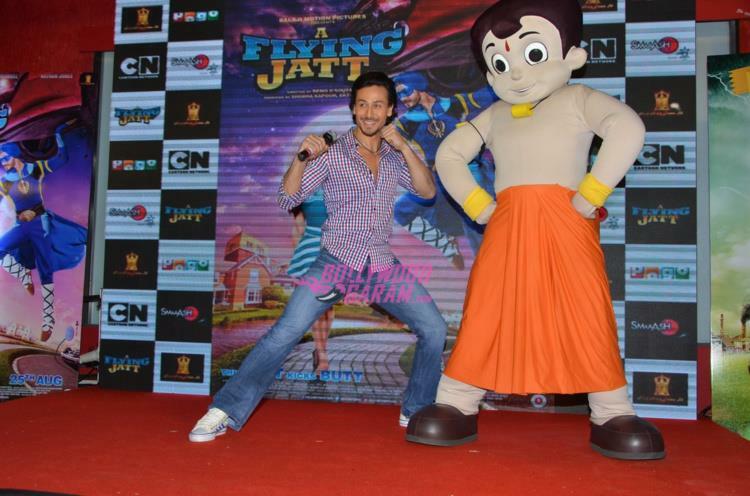 Actors Tiger Shroff, Jacqueline Fernandez and Remo Fernandez promoted their movie ‘A Flying Jatt’ at Smaash in Mumbai on August 8, 2016. Jacqueline looked great in a white printed outfit while Tiger appeared in a casual shirt and jeans. The upcoming movie is written and directed by Remo and is all set to hit the theatres in August 25, 2016.